It could be worse; the rest of the story chronicles the author’s life, including the day he was paralyzed in a football scrimmage at Rumford High School in 1976. It describes his life as a high school athlete before the accident, the accident itself, his life saving operation, and Bob’s efforts in rehab after his life had been saved. Refusing to accept the passive life of the “handicapped,” Bob forged on, earning a B.A. in Journalism at the University of Maine in 1984, moving back to Maine, and making a satisfying career for himself as a sports writer. 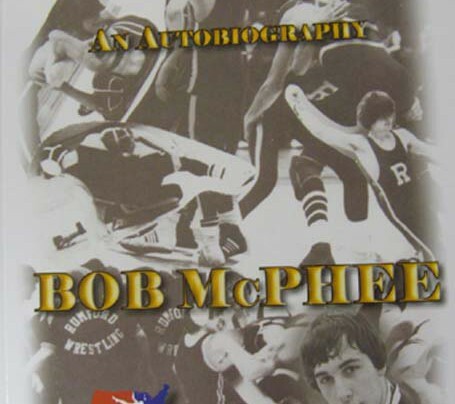 With perceptive reflections on the influence of his supportive family, of sports (particularly wrestling) , and of demanding, caring coaches, Bob tells of his struggles, “personal adventures,” and triumphs with both modesty and a sense of humor that enlivens the text. Though Bob will not admit it, this is an inspiring story.